A year ago, I chose “The Leftovers” as the best show on TV more with my heart, which was deeply moved by nearly every moment, than my head, which could see that there were some clear flaws with how Damon Lindelof and company told stories set in a broken world where millions of people recently vanished without explanation. If the show could be that powerful even with room to grow, then imagine how amazing it became in season 2, which was more consistent, more focused, much better-plotted, and even more audacious than before in its commitment to putting its audience in the shoes of its characters. “International Assassin,” where Kevin Garvey either went to Hell or just had one hell of a drug trip, was a miraculous hour of drama on every level. 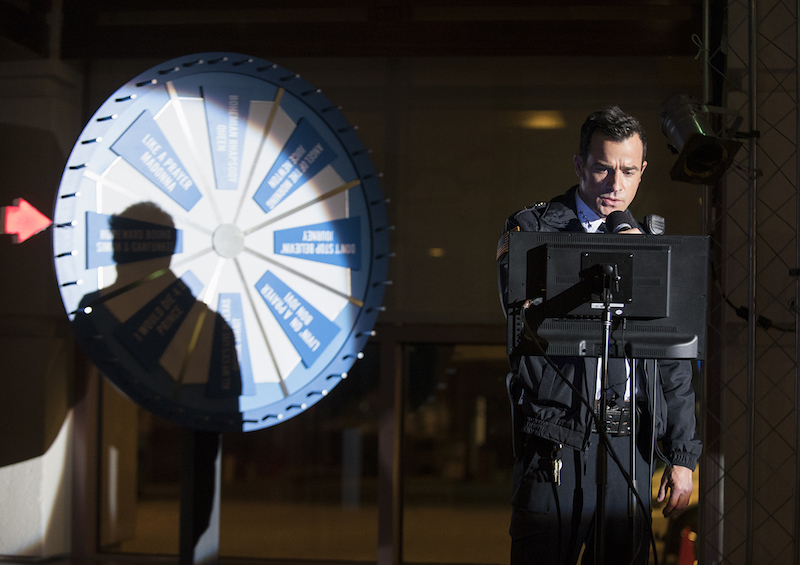 This was an easy call for the top spot a year ago, and even easier this time, now that “The Leftovers” has produced a season that measures up to the best of what the vintage HBO series were doing in the early part of this century.